Ms. Willis has specialized in defense of insurance carriers and self-insured employers in workers’ compensation matters for over 10 years. Her experience includes all aspects of the workers’ compensation process including Medical Treatment Guideline issues, evaluation of potential claims, testimony of lay and expert witnesses including medical and vocational experts, Section 114-a, Loss of Wage Earning Capacity and exposure claims as well as research and preparation of legal briefs. Her practice also includes negotiation and preparation of Section 32 settlement agreements. She is a Registered Nurse licensed in New York State with 18 years of hospital and community based experience. 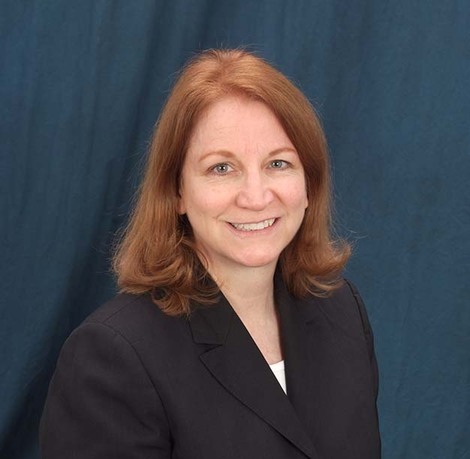 She is a member of the New York State and Monroe County Bar Associations.